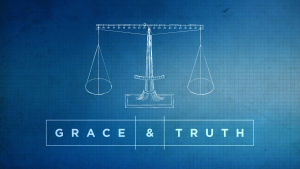 Grace and Truth – Week 1: How should we respond to all people? 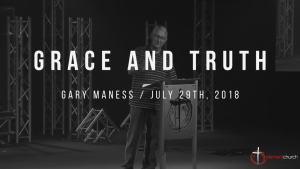 Jeff Maness Jesus is not only our Good Shepherd, but because He is good He is also able to be my guide. He is my Guiding Shepherd. But the guidance of Jesus is only as great as my willingness to follow Him. 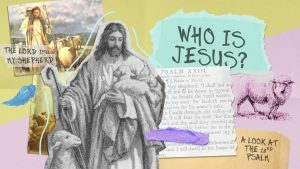 In this message we look at what Jesus needs to guide me.